Tips Alert: VARSAD NI AAGAHI BABAT MAHTVAPURN LETTER. VARSAD NI AAGAHI BABAT MAHTVAPURN LETTER. 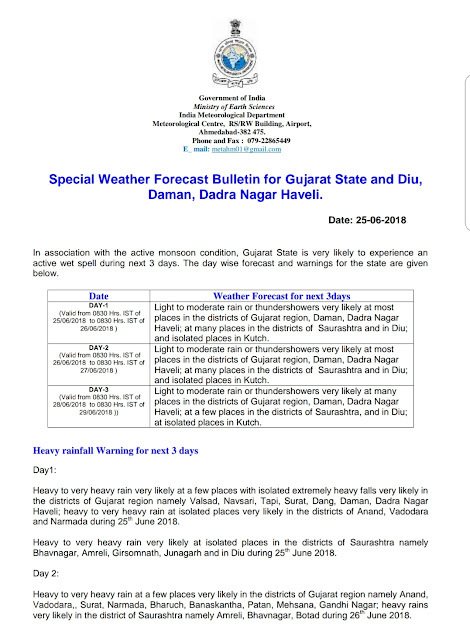 Next 36 Hours, Heavy rain in Gujarat, Live satellite images. Be Alert & Careful..